Mother Nature left human kind a huge gift! Its called Scandinavia and The Baltic regions of Europe. The region takes up what are the vast fertile lands of Northern Europe. With a long growing season in summer, with 12 hours or more of daylight, inhabitants were able to prepare to survive the brutal winters that followed. Typically a Baltic cruise offers you overnights in some of the cities along the way including cosmopolitan Stockholm and St. Petersburg, Russia. You will also explore charming historical regions like Tallinn and Gdańsk. You’ll visit Helsinki, Berlin, Copenhagen, Bergen, Oslo, as well as the crown jewels that include the breathtaking scenery of the majestic Norwegian fjords — the Vikings ultimate homeland. Some cruises go up into the Arctic Circle where the sun never sets in summer. Its a stunning opportunity to enjoy being at the top of the world. 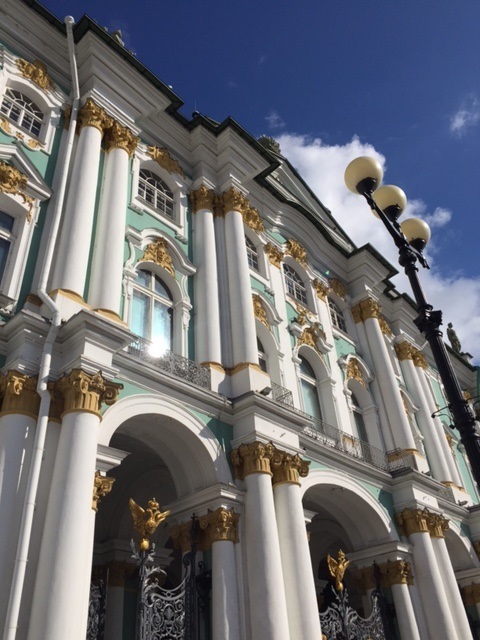 The crown jewel of any Baltic cruise is your two or three days spent in St. Petersberg, Russia. If you have never seen the milk sky that is the “White Nights” of summer, you are in for a treat. This experience is unlike any other — with a sky that is literally milky white during the month of July. Cuba — in the footsteps of Hemingway! Your blog is so good I want to go right now!! lET ME KNOW IF YOU WANT TO GO., PRICES FROM JUST $999 PER PERSON DOUBLE OCCUPANCY ON SOME CRUISES.